The Fallout universe welcomes the multiplayer with a new and ambitious role-playing adventure that also includes elements of survival games. After its presentation at E3 2018, in this advance of Fallout 76 we tell you what this promising Bethesda RPG offers. Over the past four years Bethesda has been working on a new and ambitious role adventure set in the Fallout universe , which, as a major novelty, introduces a multiplayer mode that gives us the opportunity to explore the wilderness in the company of friends … or face to them! 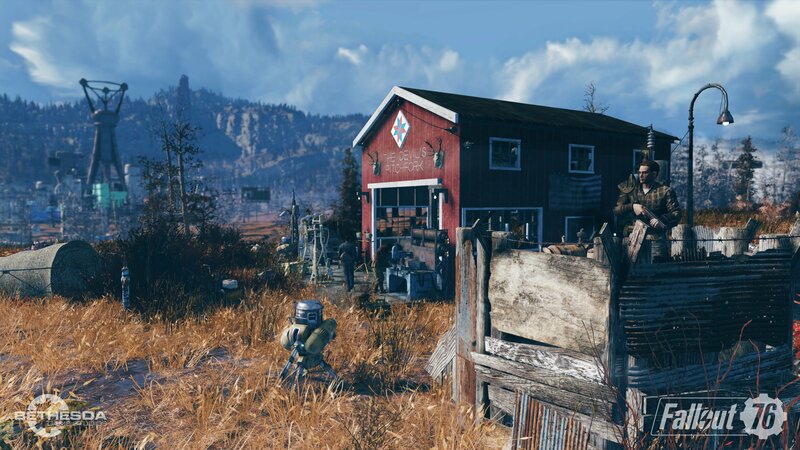 Fallout 76 has turned out to be surprising; is faithful to its predecessors but at the same time, offers a different gaming experience as the authors of the saga The Elder Scrolls have shown during E3 2018 . Set in West Virginia , a few years after the Great Nuclear War that devastated the planet Earth, this production is “four times bigger than Fallout 4”, which says a lot about the scale of a video game that also introduces elements of the survival adventures . Search for resources, make new objects, build your home !, a base of operations, and defend it from other players, or fearsome mutant creatures, in a role adventure that even with its commitment to multiplayer, also allows you to enjoy your action in solitary . It is the best news for fans of a veteran franchise that promises to give us great joys with its last big production. Does a monster block your way? Ally with other players and go hunting. Do you want strong emotions? Enjoy epic battles for obtaining secret codes to throw atomic bombs! and devastate the world around you. It will bring consequences, because the region will change its appearance, presenting new dangers and resources to acquire. Interested? 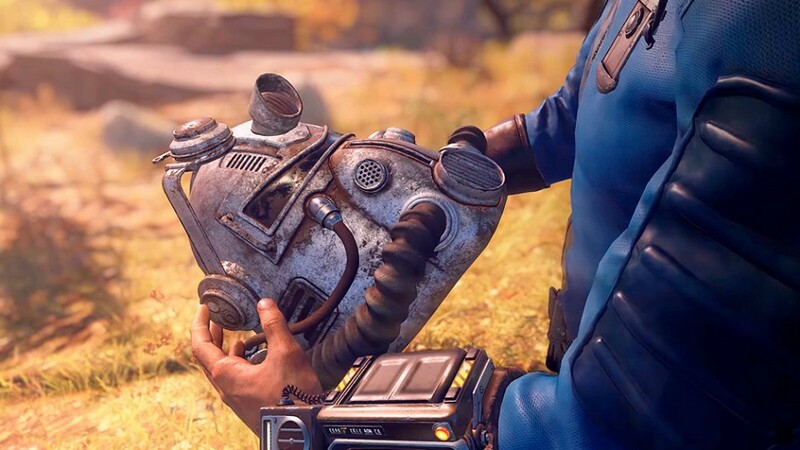 We tell you everything that is known to date of the game in these impressions of Fallout 76. Explore the world of Fallout along with other players! Exploration, combats, construction, creation of objects and much more!